Engagement is the key to promote your work with the viewers. Instagram is the biggest platform for those who want to boost their work and do some marketing for their brand. Public figures and the creators are making social media more powerful with their marketing strategy. Instagram have introduced a very effective feature ‘live on Instagram’ on Instagram. Instagram live is a feature that provides the user a more stability in engagement. You speak to the audiences live. You answer them and make a strong connectivity. Connectivity is the part of the engagement. There are few steps to go live on Instagram and connect with your audiences live. 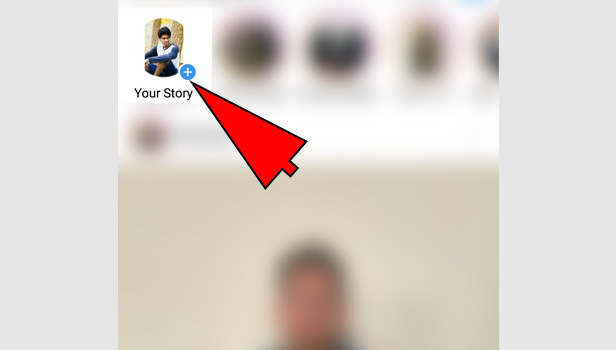 Tap on ‘your story’: Tap on ‘your story’ option in your profile picture, you see on the top in left corner. 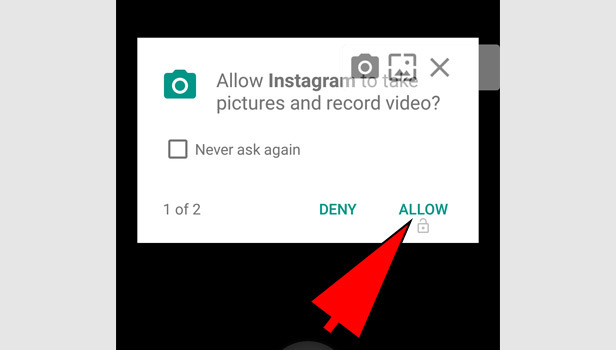 Enable the camera: Enable the camera access to direct control your camera-roll photos. 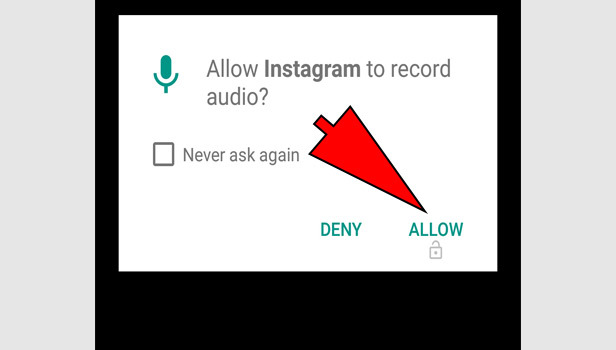 Enable the microphone: Enable the microphone access to take a sound for your video. Tap the live option: You will see many options in your story at bottom. Tap on live option which is in the right corner at bottom. Start live video: Tap ‘start live video’, you can see in the middle. You can use front or back camera by arrow in left corner. Instagram will send a notification to some of your followers, letting them know you’ve started a live video. You can see this detail before starting it. You can see the viewers number on the top that how many followers are watching you. You can read comments at bottom consistently. 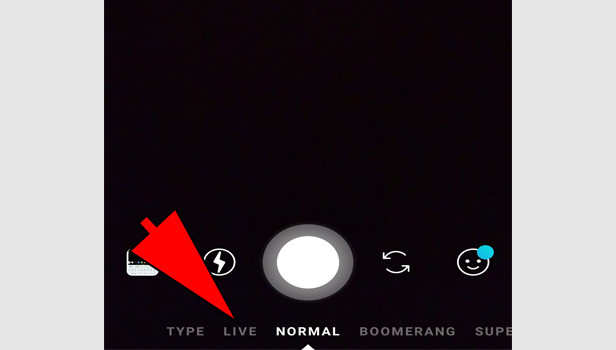 Choose the ‘live’ option in story: You will see many options at bottom when you open the story tab. Tap on live option which is in the right corner to type option. Tap ‘Start live video’: Tap ‘start live video’ in the middle. You can use front or back camera on your preference. Tap the double profile icon: Now tap the double profile merged icon on the top. It signifies that you want to join one more user in live video. Type the username of that person: Tap on a person’s name and invite him/her to join the live video. It’s compulsory that the person is viewing your live video. See the approval and continue the live video: When you will request the user to join your live video, you will see user’s approval on top. Even if user denies, it will also show you on the top. If user agrees, you can start the live video with him/her. Accept the approval from your follower: Your followers can also request to join the video. If you want to approve then approve it. It will also show you on the top. 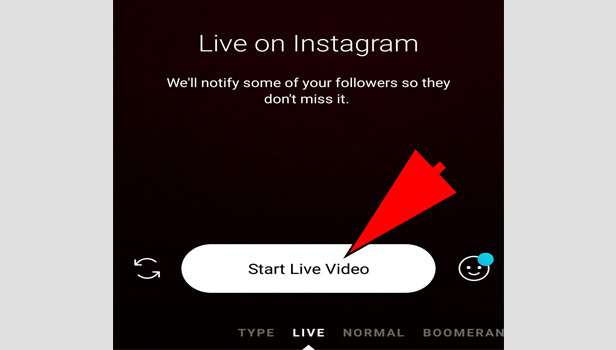 You can end your live video at any moment by tap on cross mark in both conditions if you are going live on Instagram alone or you are going live on Instagram with other user. You can save your live video in your phone and you can save it in your account that who have missed you’re your live video, can watch it later. After 24 hours, it will automatically disappear. How you can see the live video of other user? If you want to view your friend’s live session on Instagram, then you can watch it. First make sure that you are following that user on Instagram. 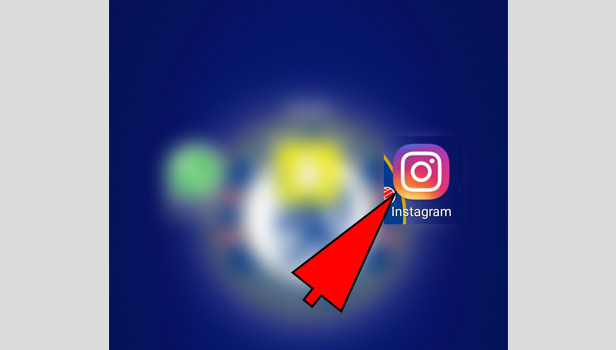 If the user will be live, then Instagram will send you a notification because you are the follower. If you want to see the live video, then open the app and live video will be on the top and you can see it first. Tap on the circle of that user and join the live session. You can also join someone’s live video with simple steps. When you see the live video, you will see the option to request to join the live video. If user approve your request, you can join his/her live video. It’s depends on the user’s approval. You can comment easily in comment section. For split live video, you have to request to join.